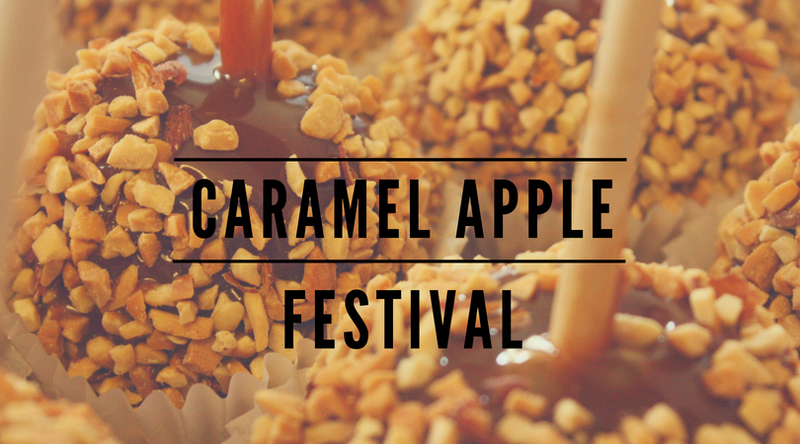 Fall Events Archives - Tuttle Orchards Inc: Indianapolis Apple Orchard, Pumpkin Patch and Farm Store. 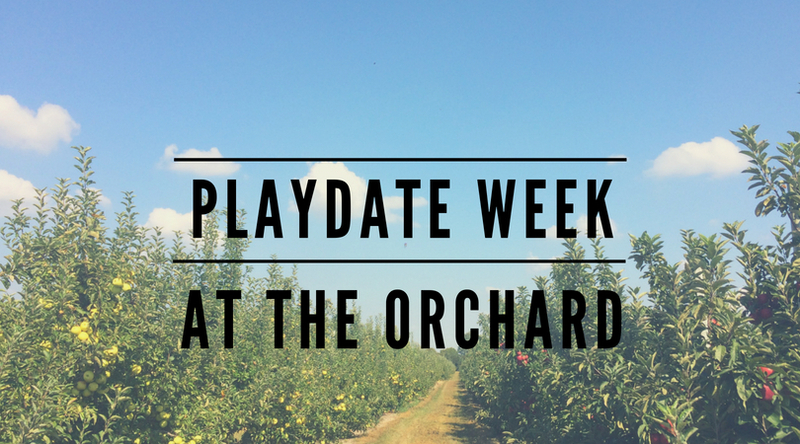 This is typically a very busy fun filled day at the orchard. Please expect a festival environment with crowds. For this reason, we’ve added a second Saturday this year on Saturday, Sep 15th. Join us for the kickoff day for fall activities.